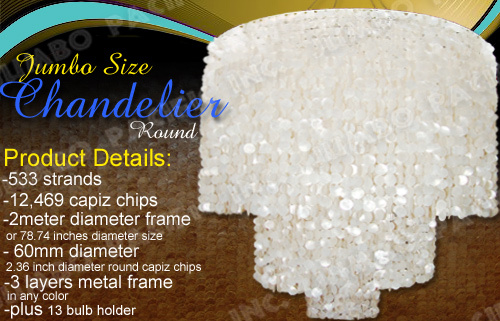 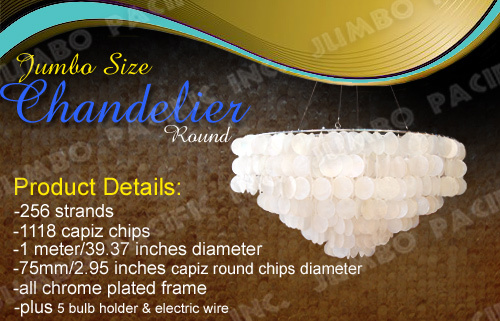 Have this Jumbo Size Capiz Chandelier for ceiling interior decoration at your homes, hotels, restaurants or condominiums. 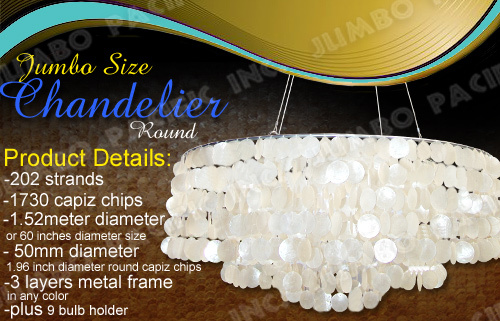 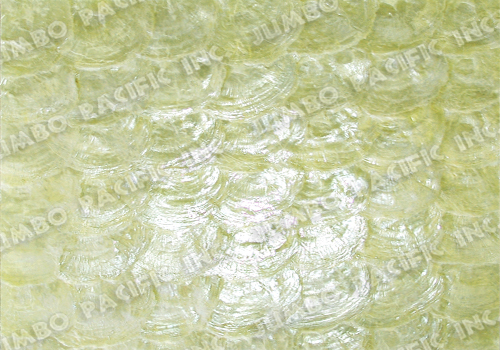 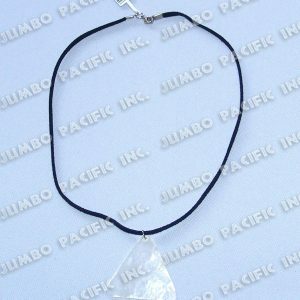 It is made from the finest capiz shells of the Philippines. 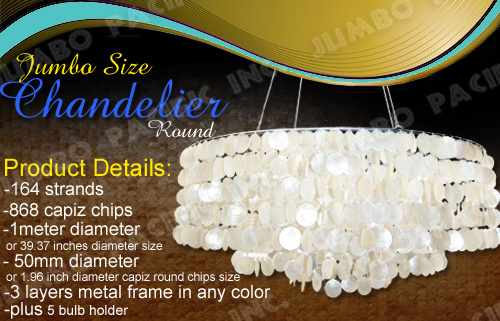 This capiz sea shells are processed into capiz shell chips and goes with a chrome plated metal frame in square, rectangle or round shape to be able to output an elegant jumbo size capiz chandelier. 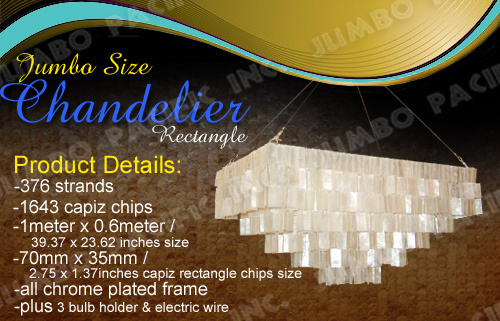 This chandelier goes with an electric fitting, bulb holder and an adjustable stainless wire rope with hooks. 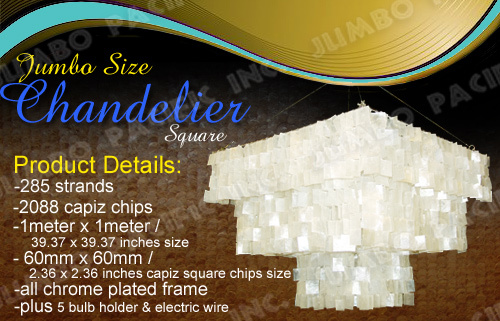 This product is made by hand, skillfully created by our craftsmen that are molded by experience and expertise.